Grasslands is harnessing the power of the photosynthetic process and converting it into financial, human, and ecological capital. It utilizes holistic management practices developed by Allan Savory and the Savory Institute, mimicking nature's way to regenerate overgrazed land, increasing its biodiversity, water retention, soil quality, and carbon sequestering ability. December 2010–Greenwich, CT, is a long way from the wind-swept prairies where ranchers Jim Howell, Zachary Jones and Tony Malmberg make their homes. But it is perhaps an early indication of how the capital markets’ terrain is shifting that the three found themselves in the heart of hedge fund country, reporting to two investors in a custom grazing business who were as interested in rural job creation, carbon sequestration and soil enrichment as they were in how increased stocking rates and fatter cattle would enrich them financially. The investment in question is Grasslands LLC and the investors are John Fullerton, CEO and Founder of the Capital Institute, and Larry Lunt, owner of the family office Armonia. 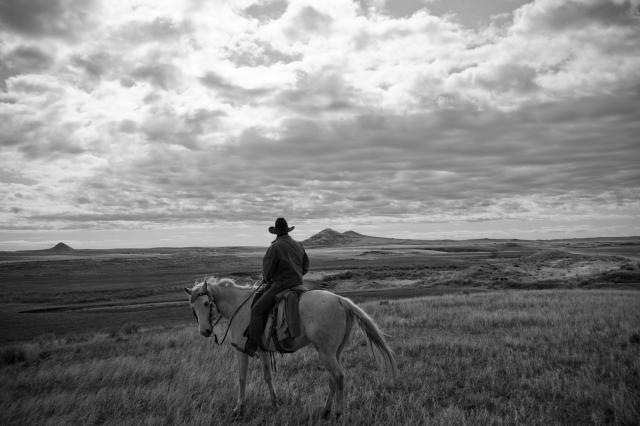 Grasslands’ hard assets are 14,000 acres of pastureland in South Dakota, now operating under the Holistic Management principles crafted by Allan Savory, a Rhodesian biologist and rancher. Savory started out as a game ranger in the 1950s and 60s on what Howell describes as “one of the last tracts of intact biodiversity” in what is now Zambia. Through close observation, Savory discovered that where wild grazing animals and their associated predators roamed free, the soil was remarkably porous and nutrient rich, and the plant life unusually diverse. He has dedicated his life to replicating these earth-healing habits of wild animals with domestic livestock, conventionally viewed as resource degrading, not resource enhancing. Savory came to the realization that it is not the livestock that are the problem, but how the livestock are managed. Ranches like those owned by Grasslands—covering an estimated 30 million acres in North and South America, Australia, New Zealand, and Africa--are testament to the viability of the management practices that Savory promotes through the Albuquerque-based Savory Institute and its sister organization, the Africa Centre for Holistic Management in Victoria Falls, Zimbabwe. Given that nearly half of the earth’s land mass is grasslands, if these projects can successfully reclaim land that has been degraded by conventional livestock management and human population expansion, the implications will be game changing for the planet. 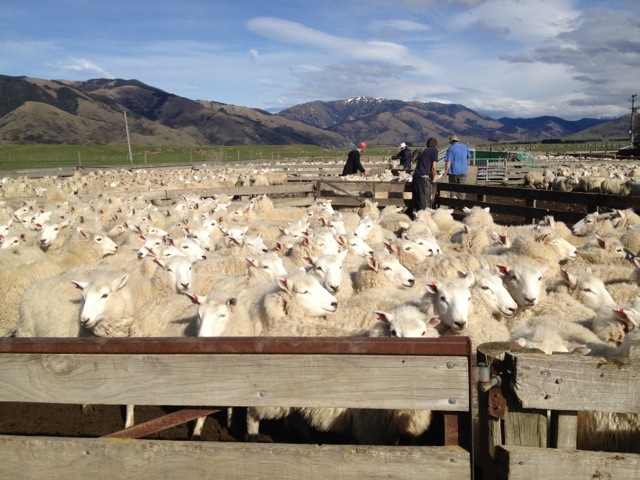 Grasslands has signed a long-term contract to bring a 57,000-acre tract of land in New Zealand's Lees Valley under holistic management. December 2013 — A lot has transpired in the almost two years since our last Grasslands update. 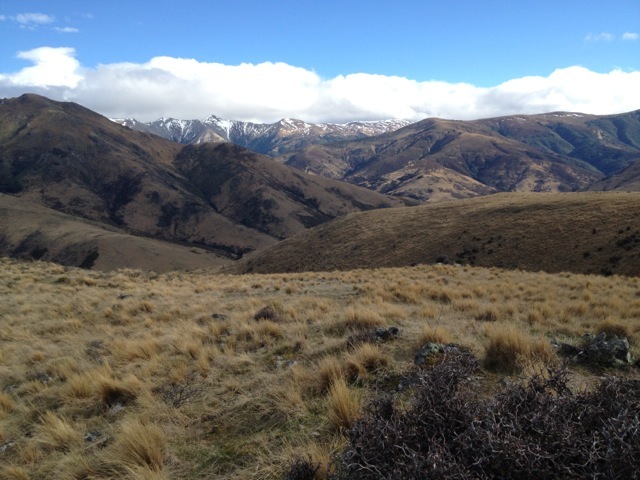 With the goal of sharing the regenerative, holistic management model globally, Grasslands recently assisted a US-based individual acquire a 57,000-acre tract of land northwest of Christchurch in the South Island of New Zealand, and signed a long-term management contract to manage that property. This is a property of staggering beauty and rich biodiversity extending through the Lees Valley from one range of mountaintops to another. There Grasslands will manage an unusual mix of businesses—including dairy support, beef cattle grazing, venison, and in the high country, sheep farming. Grasslands rancher Zachary Jones has transplanted his family to manage the first critical year at Lees Valley. Grasslands is also advising the Choctaw Nation about their recently acquired ranch in eastern Oklahoma. Grasslands rancher Brandon Dalton is spending the winter season leading this project. The hope is that this engagement will yield a fruitful long-term collaboration as well as a valuable holistic management knowledge transfer between Grasslands and the people of the Choctaw Nation. With the addition of Lees Valley, Grasslands now has nearly 170,000 acres under management including the addition of Antelope Springs in eastern Montana last year, and the prospects of adding a ranch in Hawaii shortly. At this scale, Grasslands, LLC has achieved profitability as a management company, a significant milestone for any start-up business. The big story on the existing Grasslands ranches in Montana and South Dakota was an historic drought in 2012, requiring the halving of cattle stocking rates on the hardest hit ranches in South Dakota, and a careful slow recovery in 2013. However, thanks to two years of holistic management, these ranches were operating at almost twice the conventional stocking rate prior to the drought. While many conventionally managed ranches were forced to sell off all their stock as a result of the drought, even at destocked levels Grasslands ranches were able to operate at near conventional levels. Grasslands determined not to graze on the smallest ranch due to inadequate water supplies in the reservoirs. Heavy rainfall in the spring of 2013 followed the drought, but rather than restock to former levels, Grasslands management made the prudent decision to let the grass recover in order to “restock” the forage, anticipating that climate change will create increasingly challenging conditions in the years ahead. Drought conditions were less extreme at Grasslands’ two Montana ranches, Cinch Buckle and Antelope Springs. However there was no lack of drama at Cinch Buckle last August when an Air Force B-1 bomber crashed, scattering debris that took months to be cleared. Fortunately neither crew nor cattle suffered any casualties. Because of the severe drought conditions, the Montana and South Dakota ranches failed to deliver on anticipated financial returns. While hopes had been for returns in the three-five percent range in the early years of these ranches, returns were still positive, but significantly lower. "We are looking at our investments in a holistic way where the financial return is just one return we are getting from them," explains Larry Lunt of Armonia LLC, a principal Grasslands investor. "In this case, the last two years have not provided the expected financial return (although if we include land appreciation, we are far above expectation), but they have provided a number of other returns such as increased resiliency of the land as it performs better than neighboring properties and enhanced motivation from our ranchers, who appreciate being part of a larger story." We look forward to sharing news, any day now, of a holistic management contract between Grasslands and a ranch in Hawaii. We will be getting up closer to the land, culture, and people of the new Grasslands enterprises as those stories continue to unfold. A herd of sheep at the Lees Valley ranch now under Grasslands management. Please share your thoughts about GRASSLANDS here.